Michelle, LLB BSc MBAcC treats musculoskeletal conditions such as chronic neck and back pain, sports injury, RSI and arthritis and also other pain conditions such as headache, stomach ache and period pain. Michelle recognises that, as a patient, you are unique. To fully understand your condition, she will listen closely to your patient history and use careful questioning, palpation (touch), and observation of your tongue and pulse. These diagnostic techniques enable her to offer treatment and advice that is perfectly tailored to you. 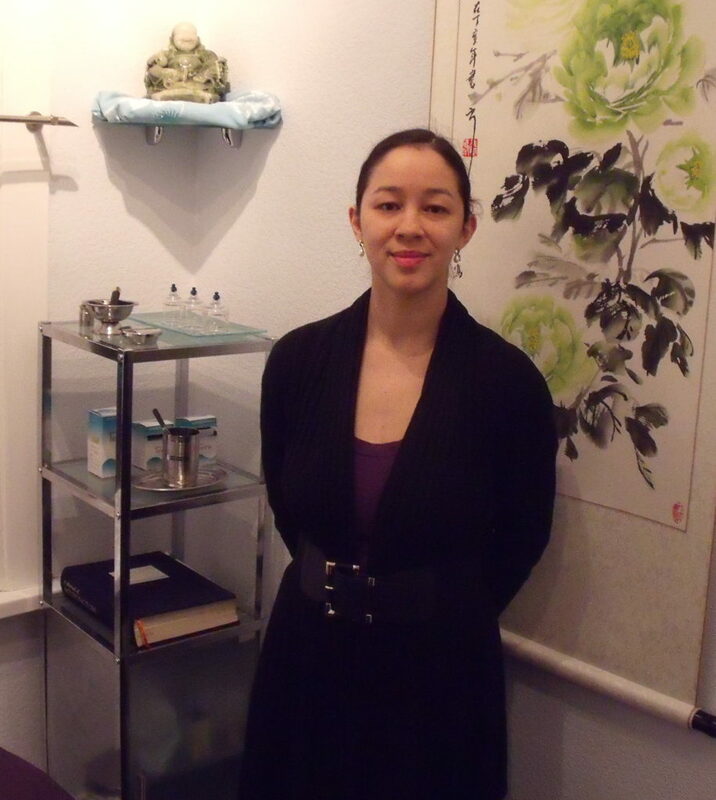 Michelle usually combines acupuncture and massage. 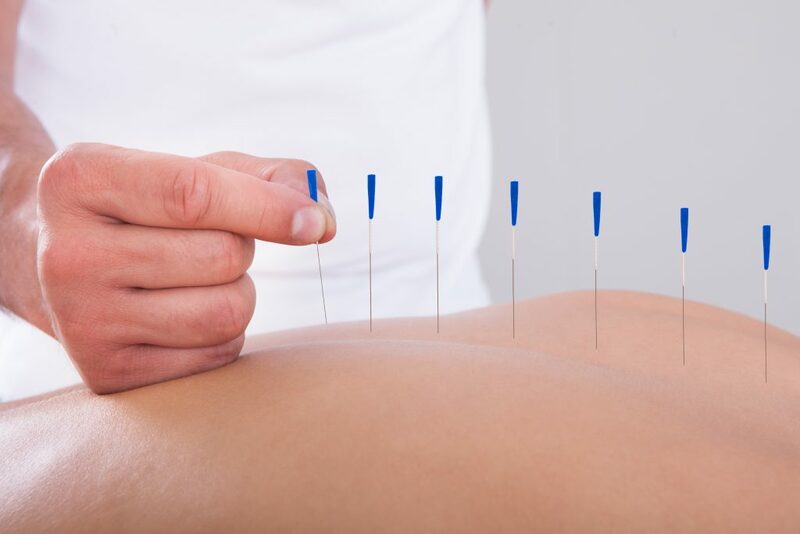 To achieve optimum results, other techniques such as cupping, moxibustion, gua sha and infrared heat lamp therapy may be used. 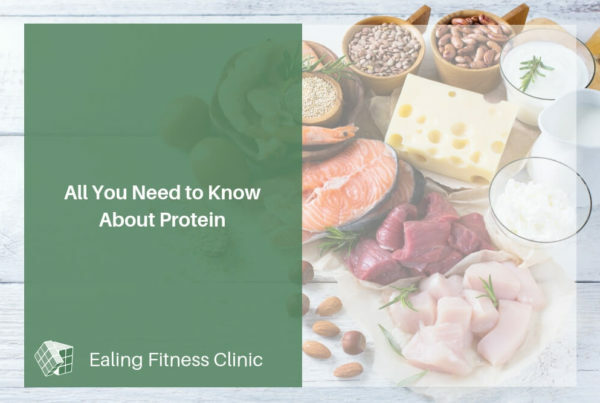 Dietary and lifestyle advice may also be offered. You remain in control of your own treatment and Michelle encourages you to work in partnership with her to achieve the results you seek. Why and How to Do Stretching? What Does Fitness Mean To You? Are Carbs the Root of All Evil? 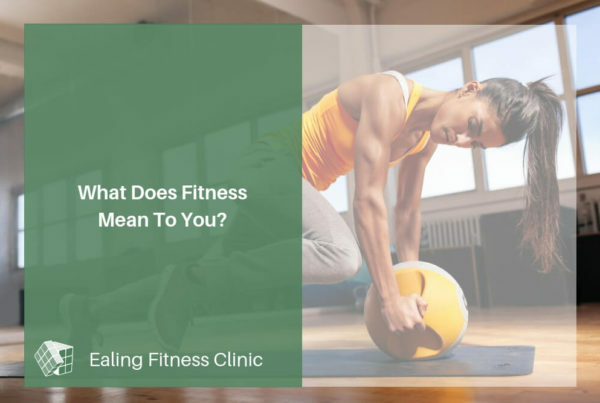 2017-2019 Ealing Fitness Clinic Limited and Registered in England no. 10245386.